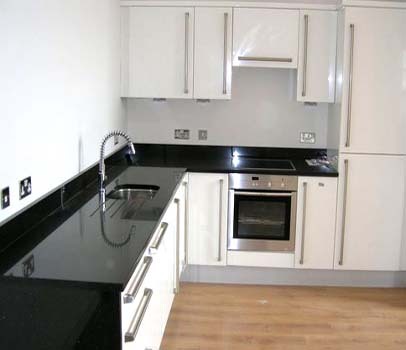 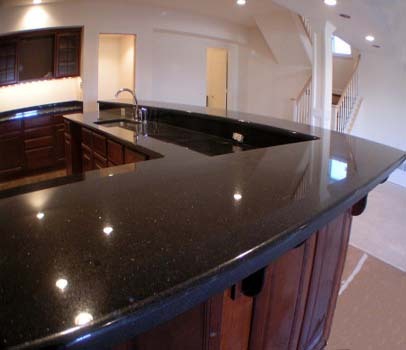 GRANITE WORKTOPS, MARBLE, QUARTZ COMPOSITE Kitchen, Bathroom.. 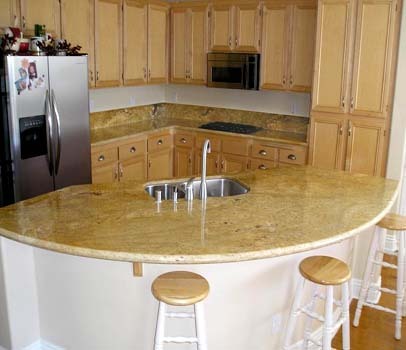 Please ask for a quotation to manufacture and supply your granite kitchen worktop. 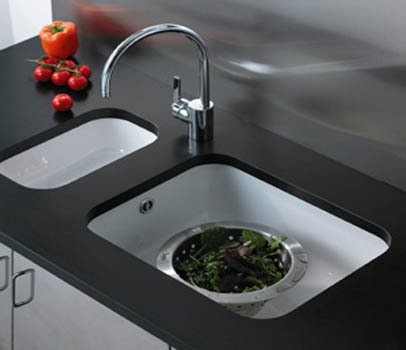 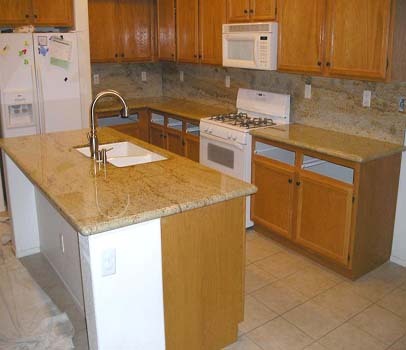 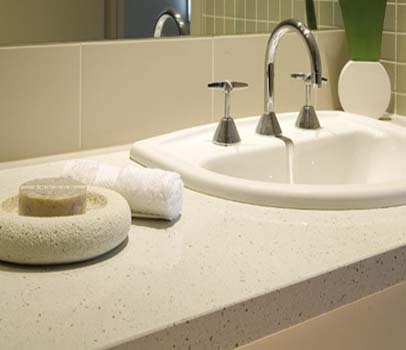 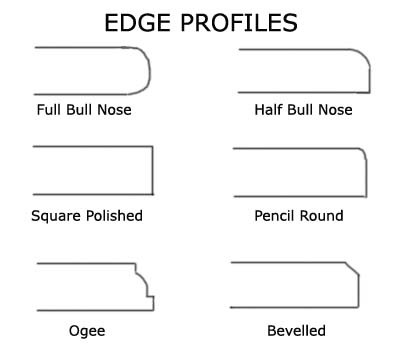 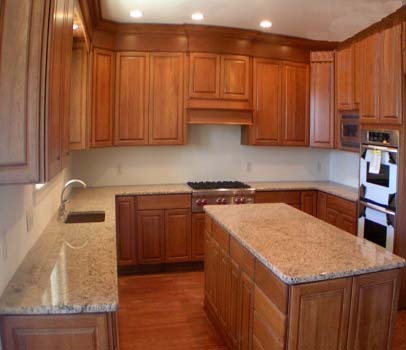 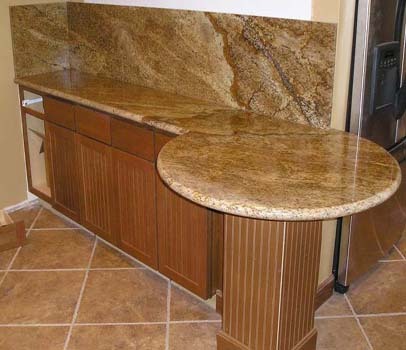 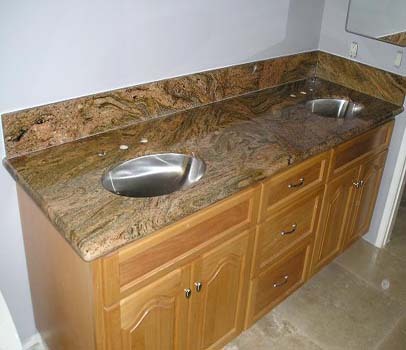 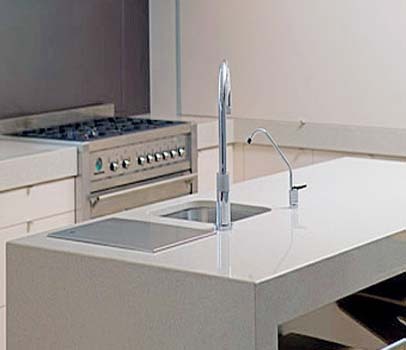 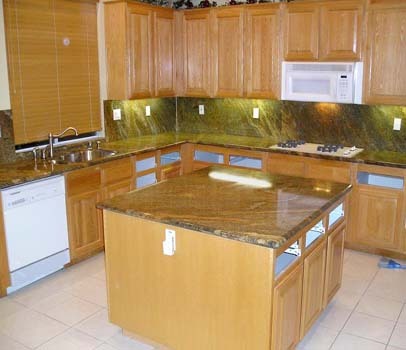 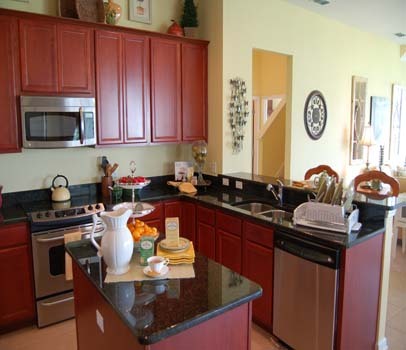 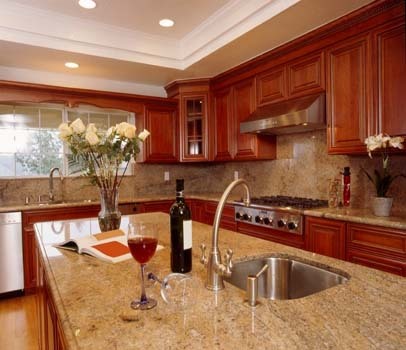 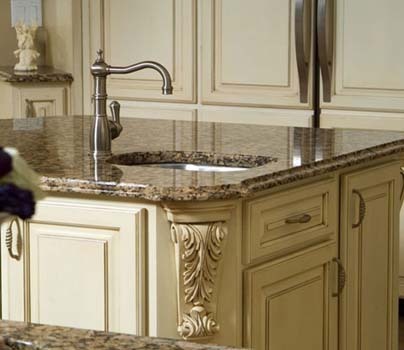 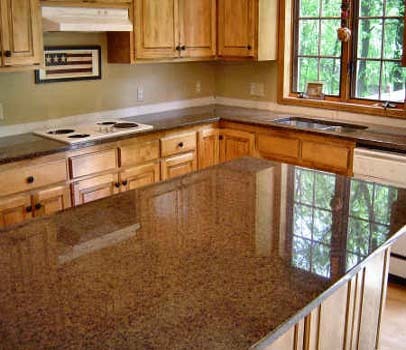 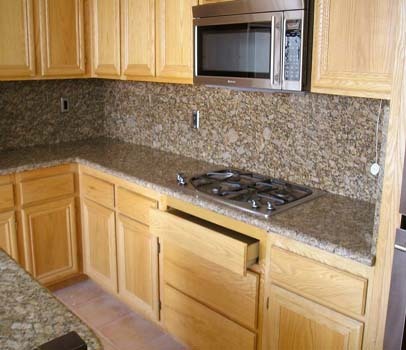 Choose from Granite, Marble, Quartz Composite and other materials.